Flamencoloops is made up of 10 different traditional Palos (and one Compilation) and are the ideal basis for anyone who wants to improve their playing. Flamencoloops offers a clear rhythmic mode as a basis in up to 24 different Tempis (BPMs), and makes it easy for you to find the right level. Flamencoloops combines the benefit of a clicktrack with the drive of a live Musician. 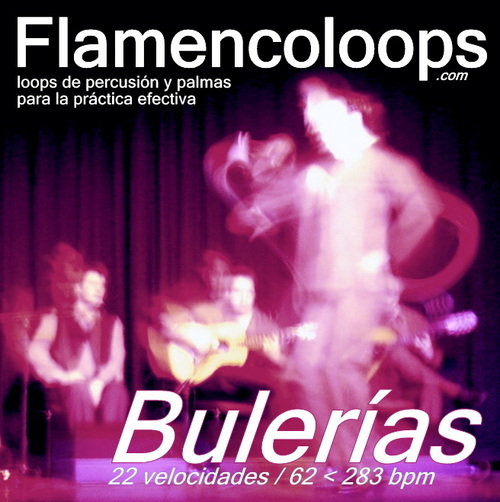 flamencoloops.com - Bulerías download;flamenco;flamencoloops;loops 173810790 7.00 tomauffarth Fresh Download Available!